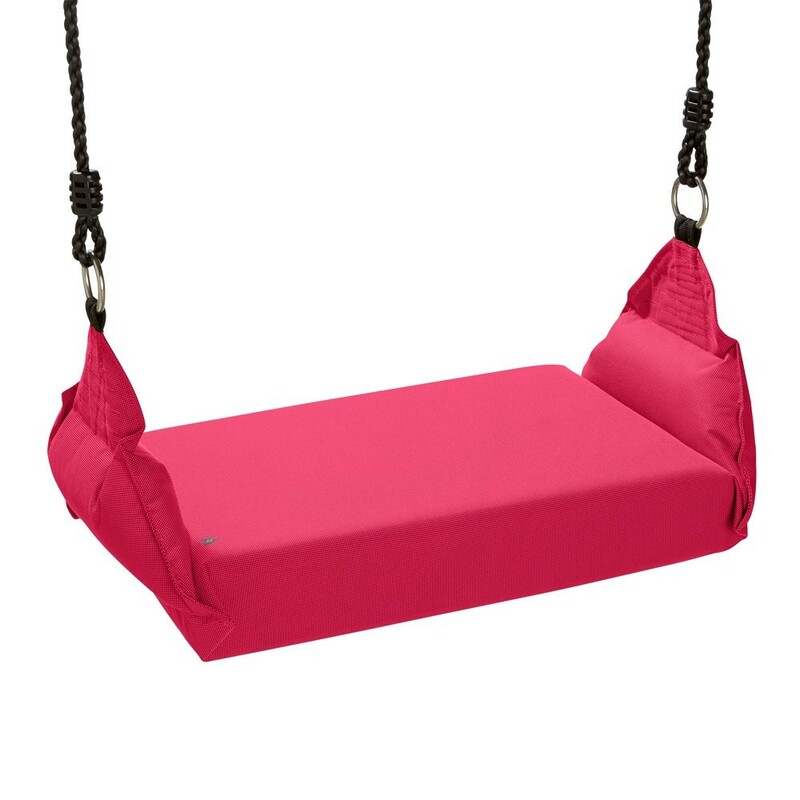 Interior padded swing available in three colours. Refinement and chic describe perfectly the Goyave interior swing, for moments of freedom and relaxation. Exactly what’s needed to liven up your home! 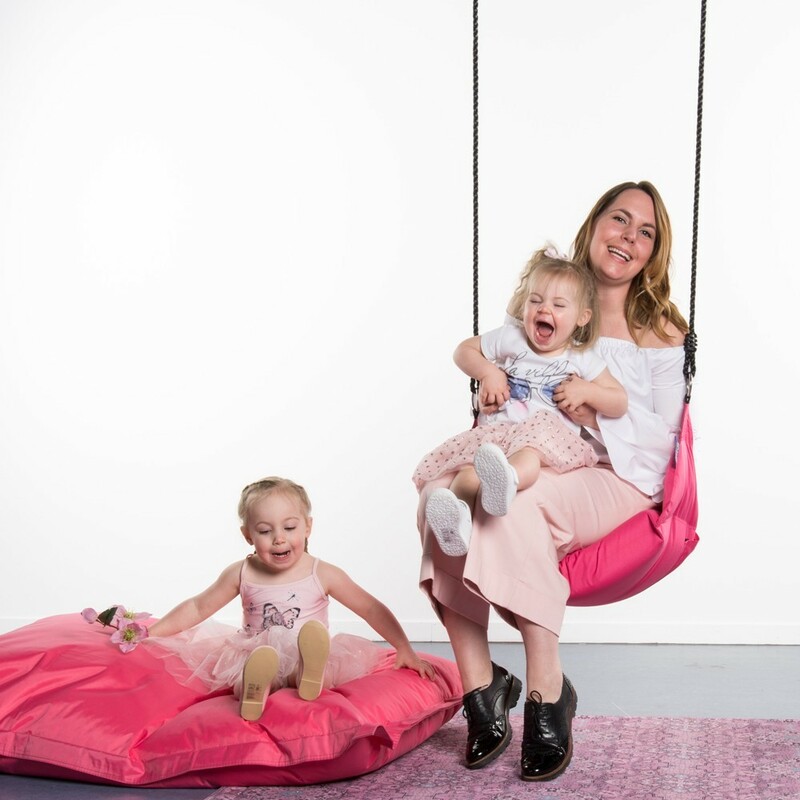 - Made in a polyester fabric with a soft touch, your swing is waterproofed, so you can take it outdoors with you when the weather is nice. 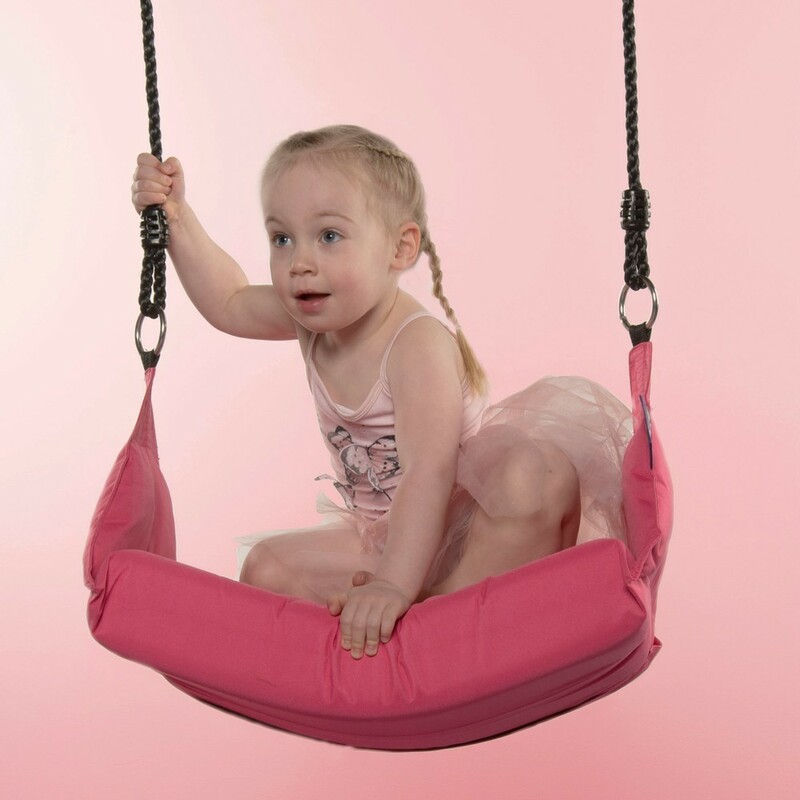 -Ultra-comfortable, the Guava Swing moulds to the movements of your body thanks to its foam padding. 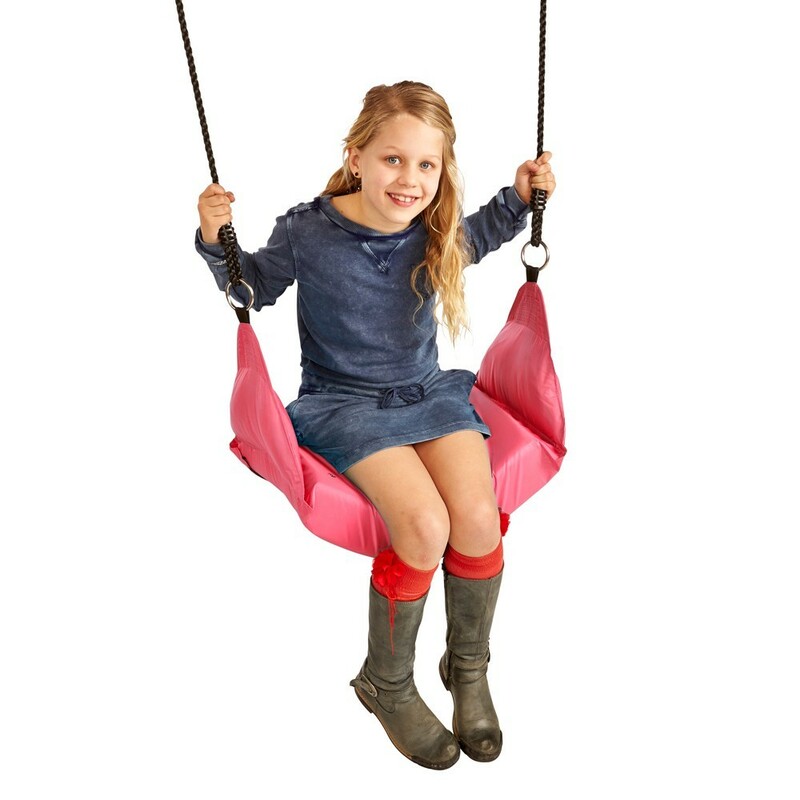 You will feel like you are flying on an ultra-soft cushion of air! - Easy and fast installation, it is delivered ready to install. You’ll need to hang it using 2 fixing points. - Available in 3 colours: green, turquoise, pink. Also available in outdoor and child versions.